Able to parallel two or more panels for quicker charge (max 240 Watts input) or combine multiple units or similar batteries for increased run times. Skip the fuel and get quiet, portable power to run your appliances and mobile devices. Charges through a 120 V AC wall outlet or optional solar panel (sold separately). 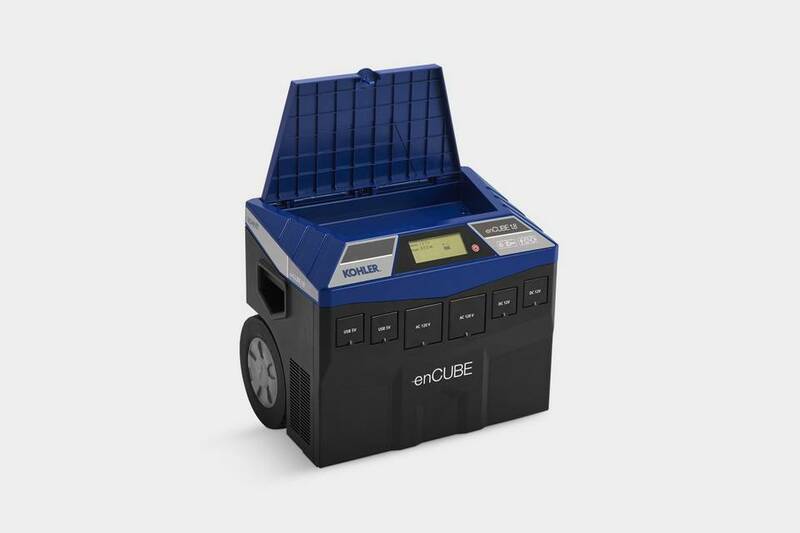 With no engine or need for fuel, enCUBE™ is a clean power source with zero emissions. It can be used indoors during power outages and offers quiet ambient sound levels. 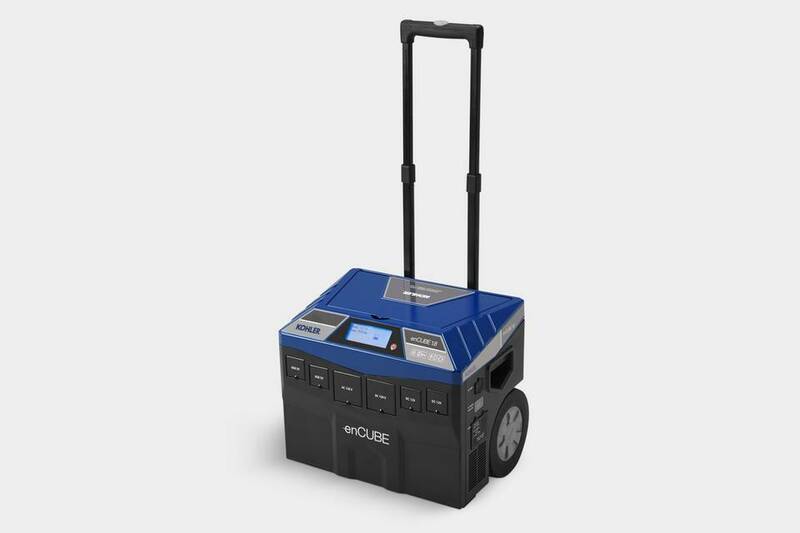 enCUBE is the fuel-free alternative to portable power, so it can be used at home or when you're camping, hunting or on the job. 90 - days for professional use. No hour limit. Custom options let you build your generator any way you want it.